In an interview with WELT AM SONNTAG, Sebastian Vettel defends himself and his team – but also admits their mistakes. Q: Your fans and Ferrari fans around the world wonder if you really believe you can win the World Championship title this year. Is a little hope still justified? Sebastian Vettel: There are still four races left in which a lot can happen. Even if it is no longer in our hands, we will continue to give everything. Giving up is not an option. Q: 17 races of 2018 have already passed. What’s the point of winning four races before the end of the season in terms of your performance, but also that of your racing team? Vettel: We had a really good start into the season and a bit of luck at the beginning. In the second half of the season there have been one, two races from which Mercedes could benefit. In addition, in the second half of the season, as far as the speed is concerned, we were out of reach from the Mercedes. There are still four races left and we are concentrating – despite all developments – on our opportunity. 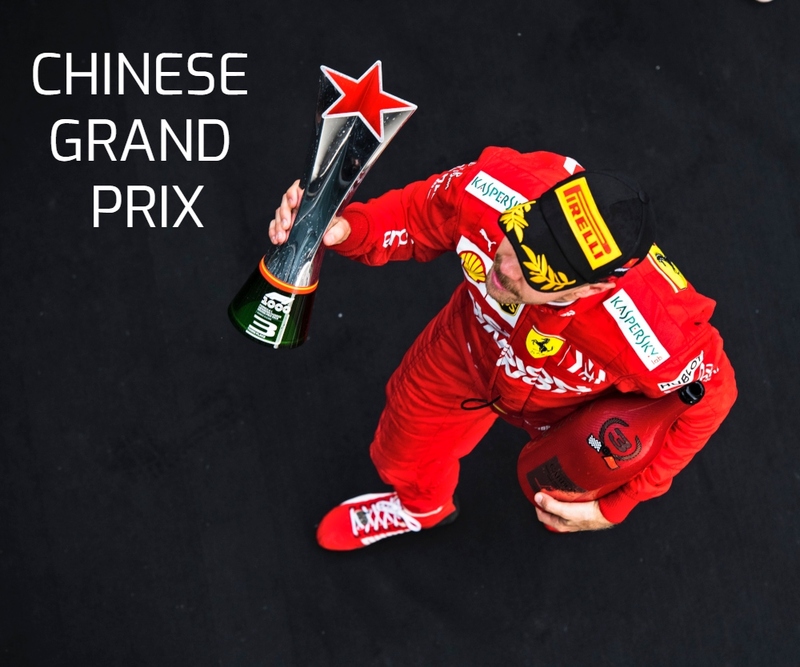 Q: You’re talking about it: Together with Ferrari you had the start of the year with the triumphs in Australia and Bahrain, a promising high and a total of six or seven races you had the upper hand over Mercedes. But now it seems that Mercedes technically ranks again in front of Ferrari. What reason do you have for that? Vettel: I think we had our chances. We also used most of them. So far, however, Mercedes had more often been ahead, because unfortunately we also had more than six or seven not so good races this season. Q: Despite this measurable negative development in recent weeks and months, you remain loyal to Ferrari. Why? 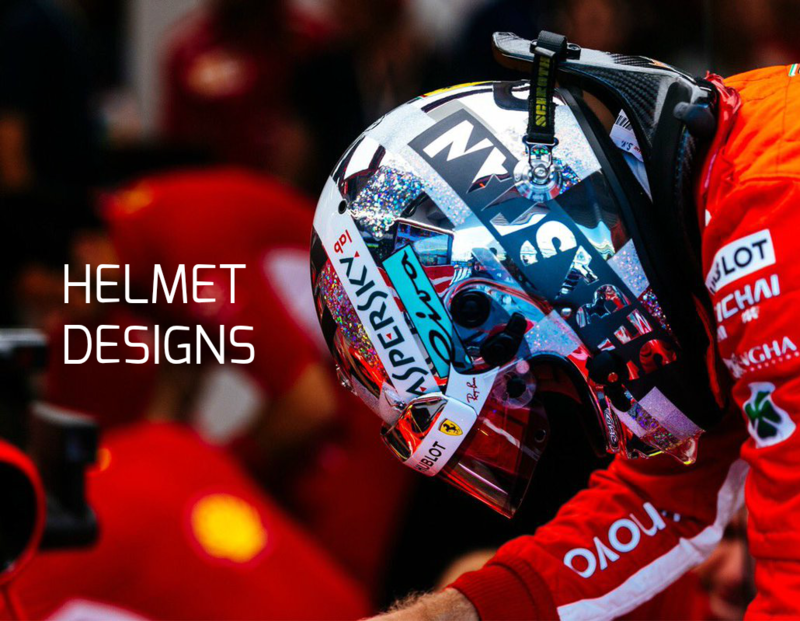 Vettel: Why not? Formula 1 is a team sport and not an individual sport. A team wins and loses together. All in all, we’ve achieved a lot in recent years. We are on the right path and we have definitely taken a big step forward this year as well. In contrast to the past years, the championship is close thanks to us – and no more a Mercedes show. I would not speak of negative development here. But I agree with you that the recent results were not satisfactory. 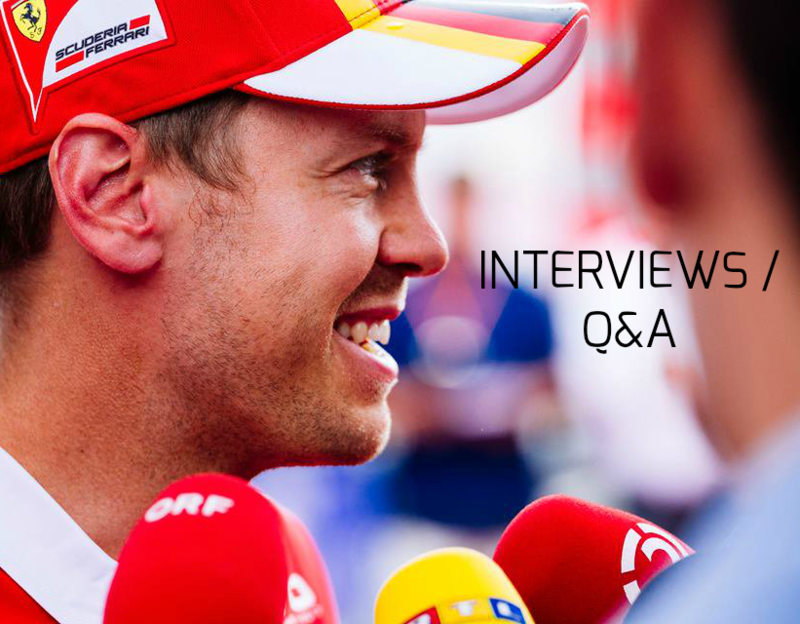 Q: Ferrari and you are criticized hard, you very much in Italy, the home of your racing team. Can you understand that, and what do you say to the critics? Vettel: A few months ago the critics were still patting on our shoulder. It is part of our sport that the paper turns. I have to live with the criticism. It is important that we do not lose sight of our goal, and that is to win. Moreover, criticism per se is nothing negative: by listening to knowledgeable critics you can learn a lot and benefit from the criticism. Q: There has been a series of bad results since last July, especially in Germany… After that, you were also accused for mistakes. What do you think went wrong? Vettel: We always give our maximum, but just because the teams are so close together this year, the slightest inattention has a big impact. Of course I made mistakes this year. Losing the car in Hockenheim is my fault. Other races did not exactly work for us, but mistakes are part of the business. Taking risks is part of racing. Unfortunately you will not always be rewarded for it. Q: How quickly can the mistakes be eliminated? Vettel: The level is very high, and we analyze every mistake in detail. We work together to develop solutions in order to avoid mistakes, everyone is aware of their responsibility. However, some things will always be part of racing. Meaning, if Ferrari and I make fewer mistakes, we can defeat the Mercedes / Hamilton tandem. It is important that we generally learn from our mistakes. To defeat Mercedes, we also have to do a better job. Q: After your four World Championship triumphs with Red Bull between 2010 and 2013, you are now in your fourth year racing for Ferrari. How is your personal summary of working with Ferrari? Vettel: I think we have improved steadily in the first three years and fight this year mostly closely with Mercedes for the top. The last decisive step is still pending. Q: What connects you to Ferrari? Vettel: I’m a Ferrari fan. I am impressed by the passion behind the Ferrari name, which is shared by all employees. And I believe that the Tifosi also carry that passion. Q: Your contract with Ferrari is until 2020. What do you want to achieve with Ferrari? Vettel: My goal is to become a world champion with Ferrari. Q: And there are no doubts about this season so far? Vettel: I think every race and every season shows weaknesses. It is up to us to get over them. Q: What do you think of the very public criticism of Maurizio Arrivabene, your team leader? Vettel: As a team boss, he is now in the center… But for me it is important that we work together and respect each other. In times like these, there is criticism. Q: Do you consider yourself co-responsible or a victim in the whole criticism? Vettel: We are a team, so you can never blame someone alone. And to answer your question: Yes, of course I am partly responsible. But victims? No thanks! I do not want pity. Next Post Vettel: Not an easy time for me lately.